I played this course 10th April with my son as a treat for his 21st birthday. From the moment we arrived the staff were just fantastic. From the starter to the catering staff they all wished my son a Happy birthday. Clearly Maureen who had helped me book the tee-time had passed on the reason for our trip. Nice touch. The course was just superb. 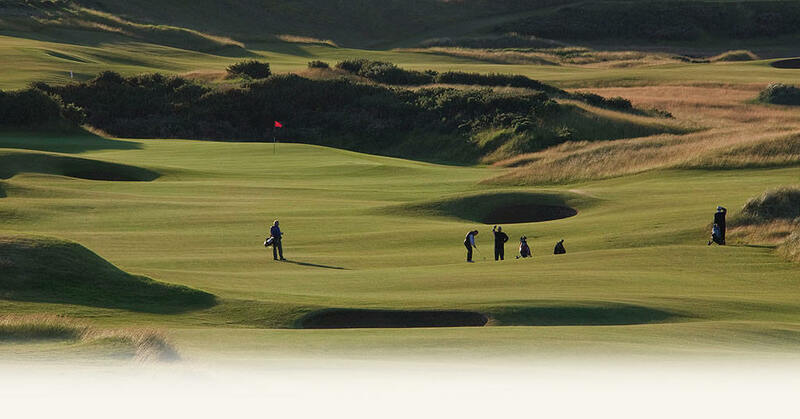 Glorious sunshine, great golfing experience and unmatched service. 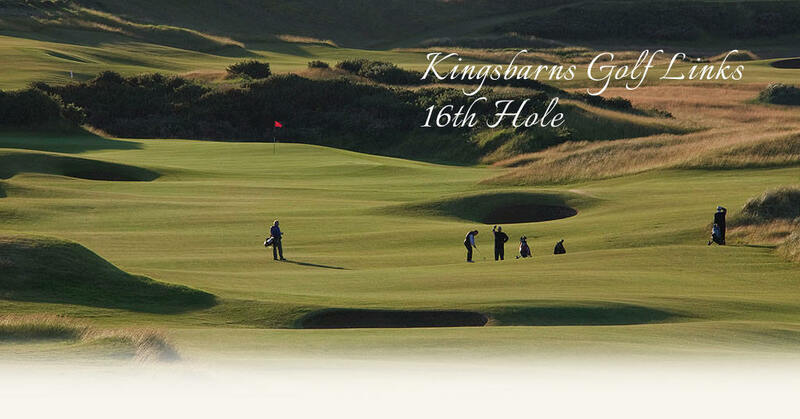 When you go to St Andrews I would highly recommend you travel the 5-6 miles out to Kingsbarns. You won’t be disappointed. Its pure class.